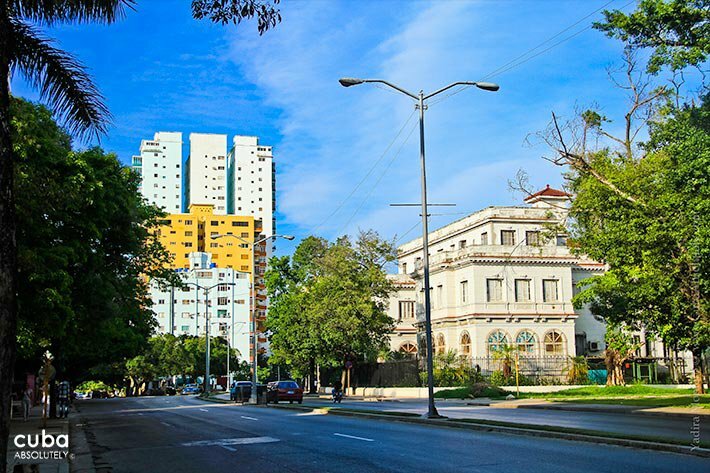 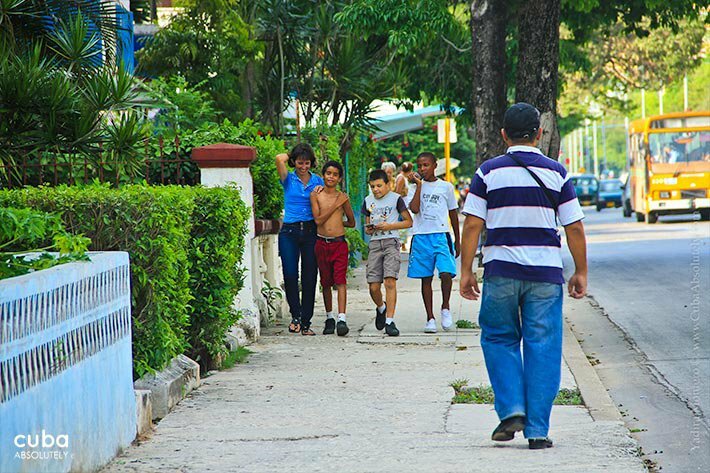 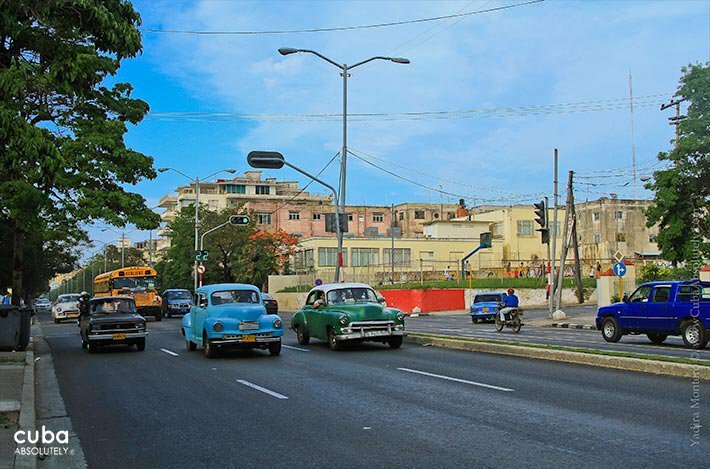 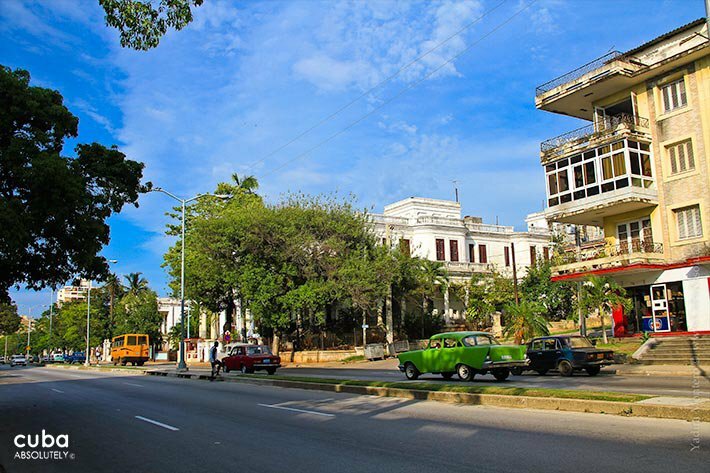 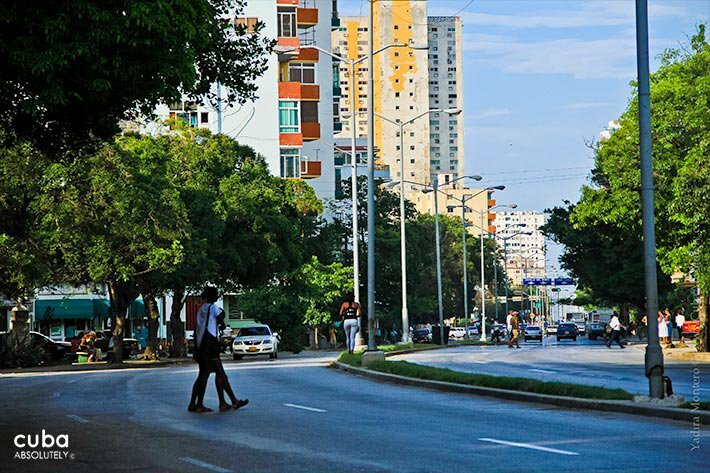 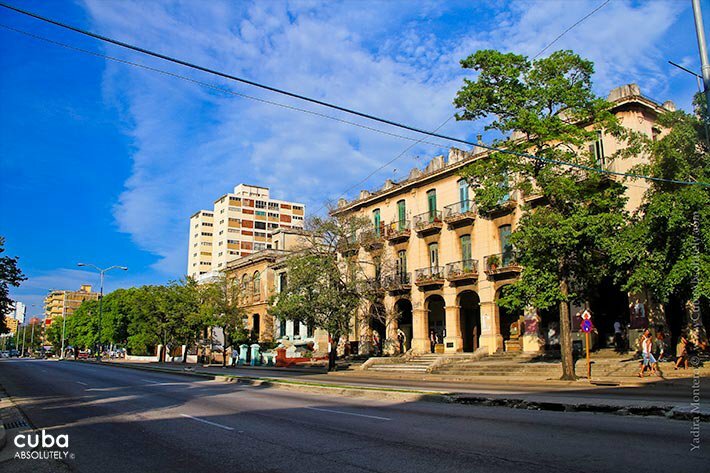 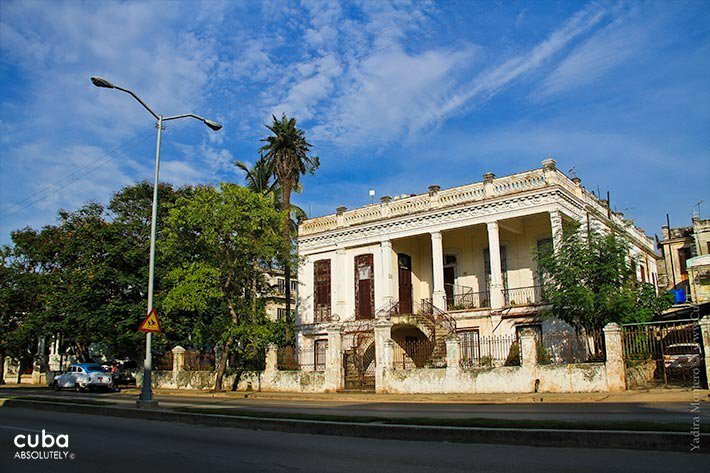 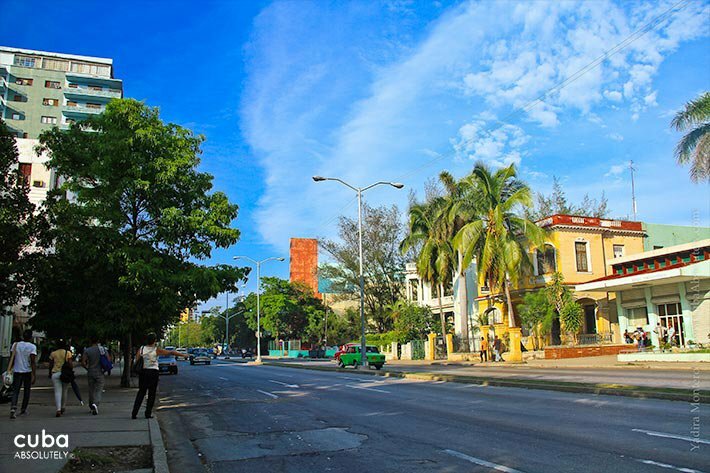 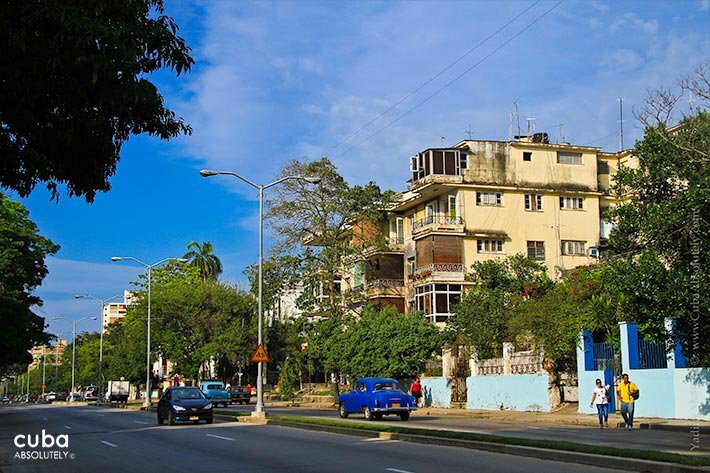 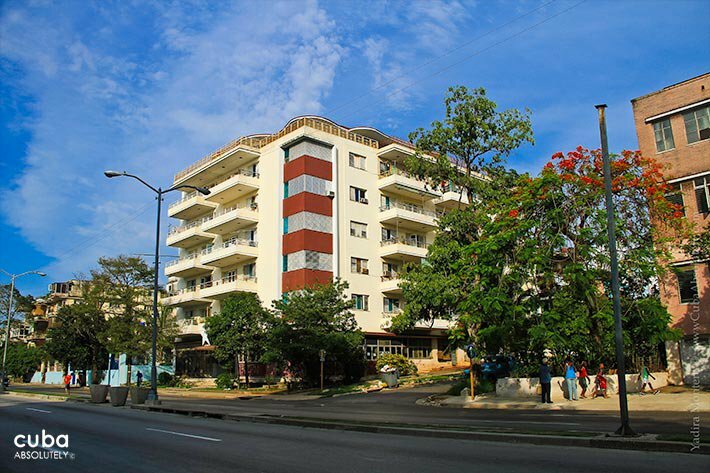 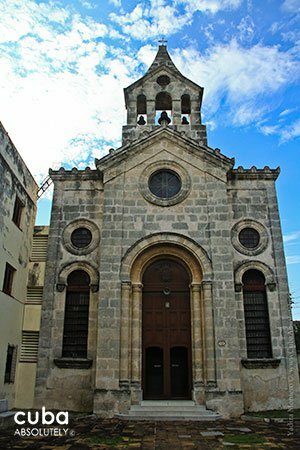 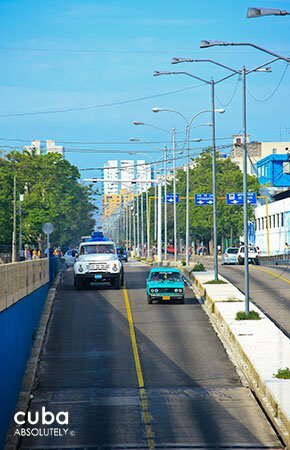 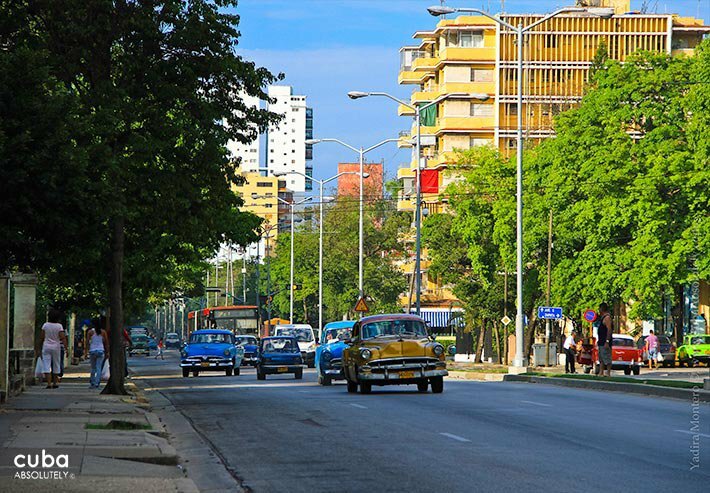 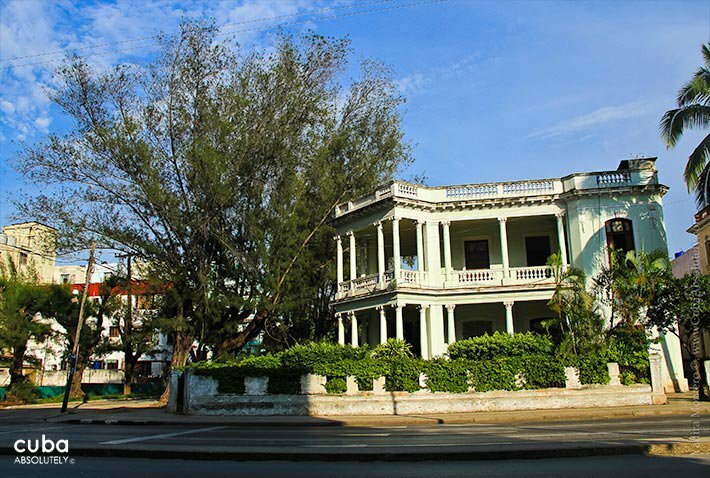 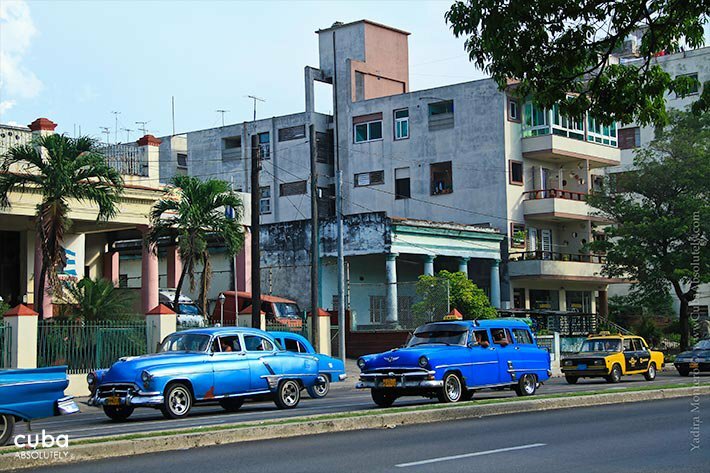 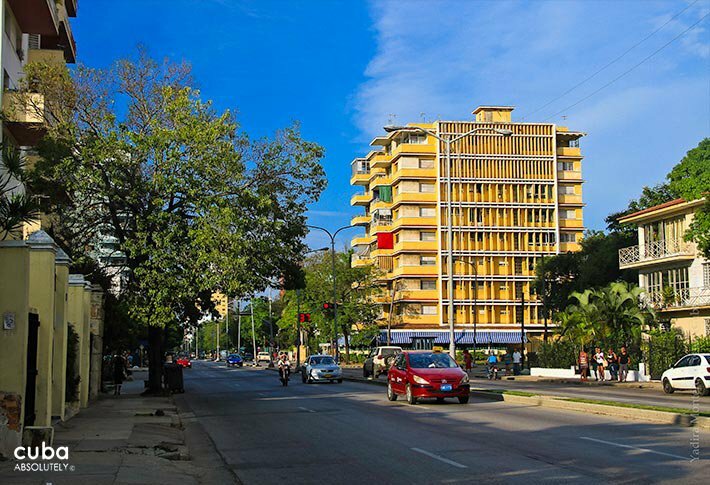 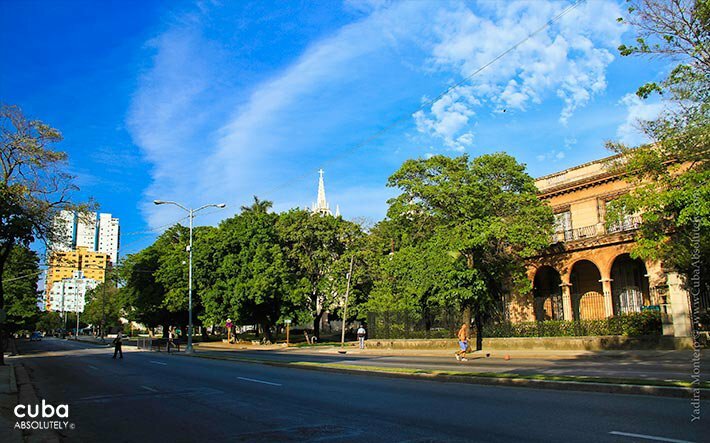 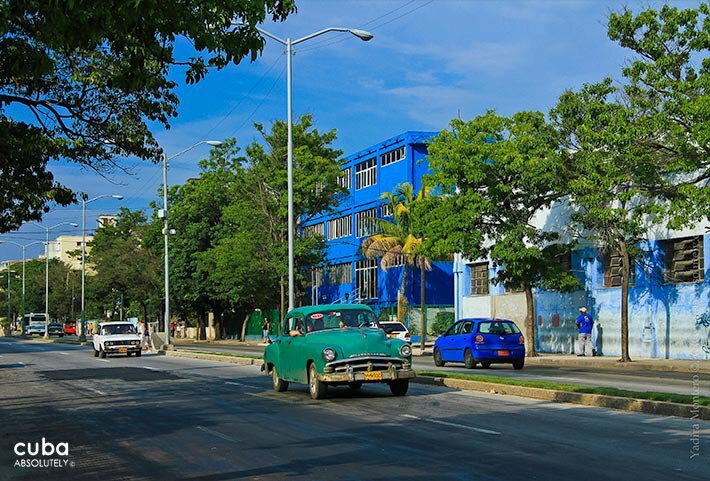 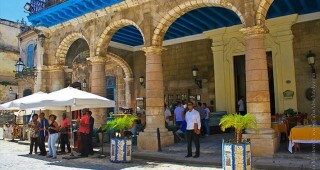 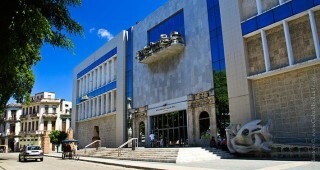 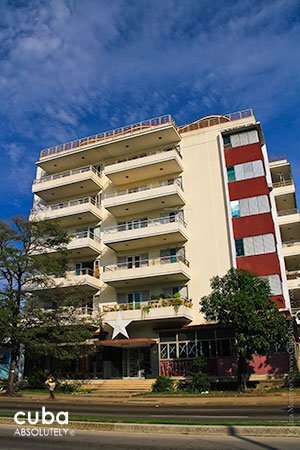 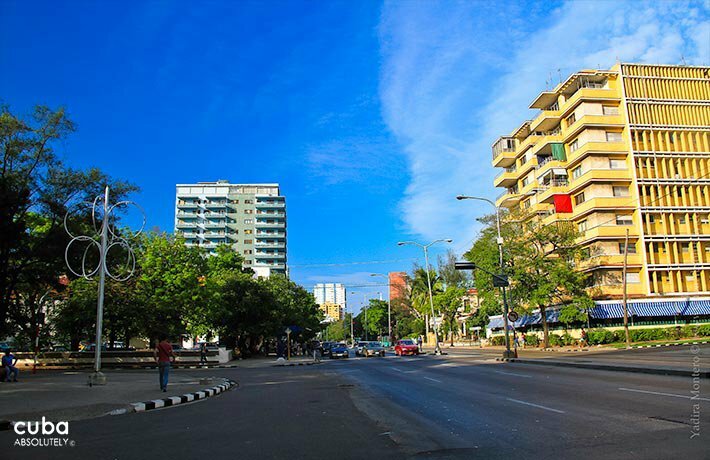 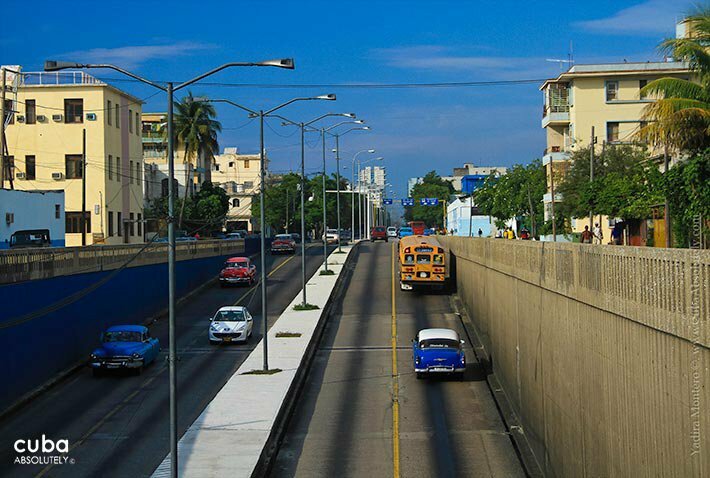 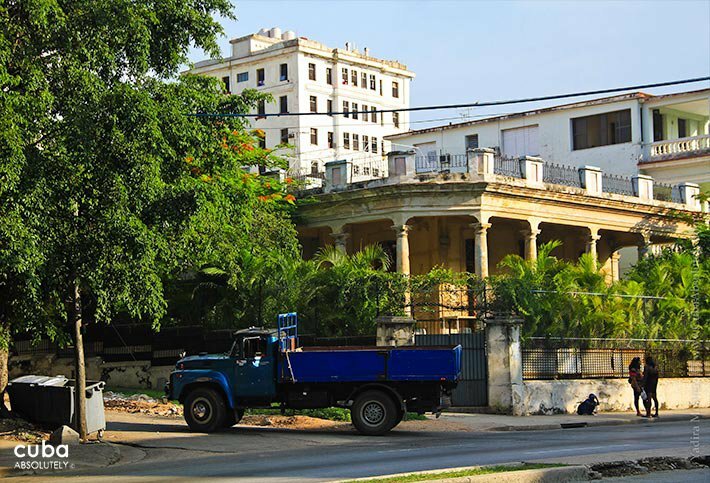 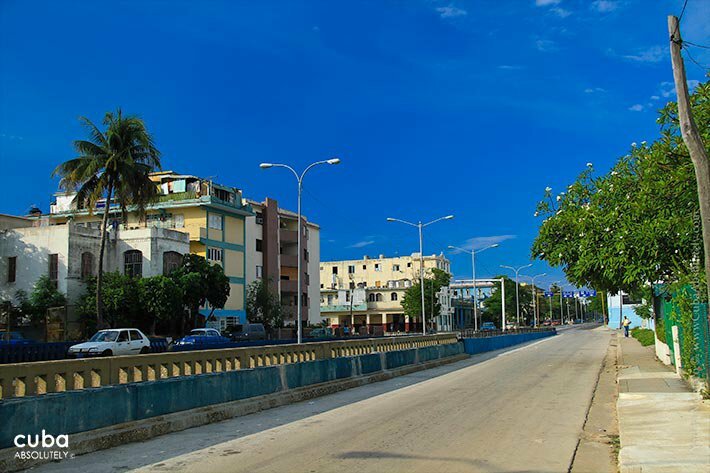 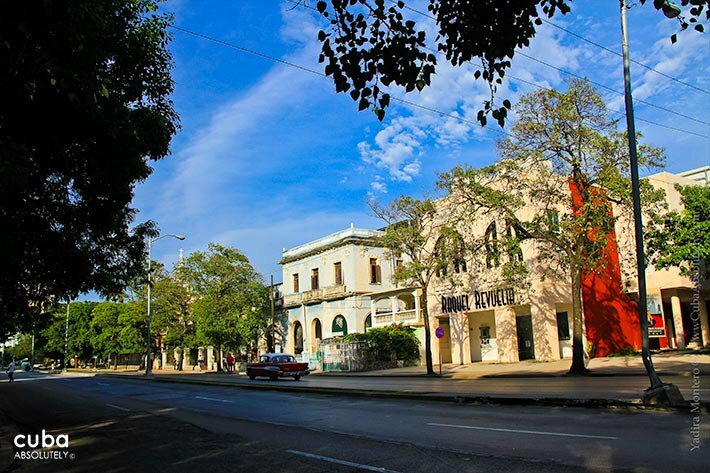 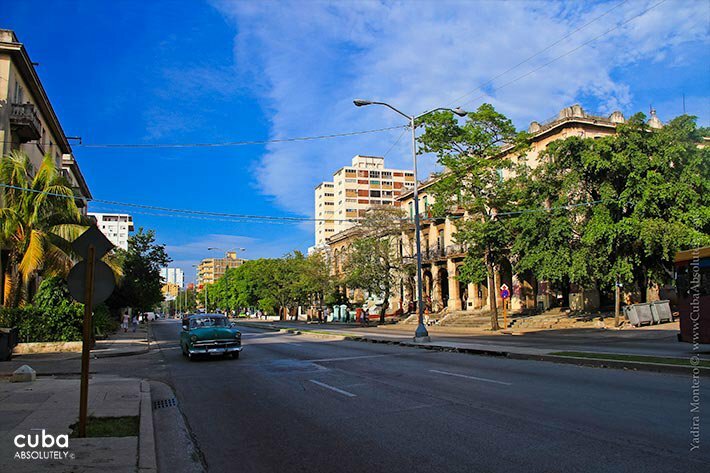 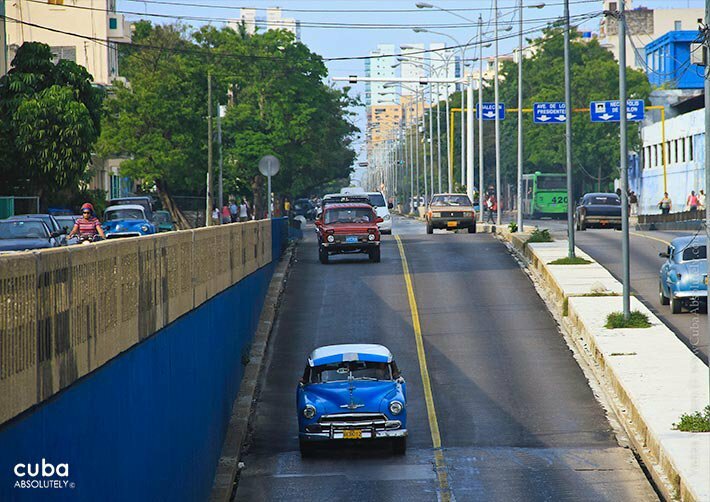 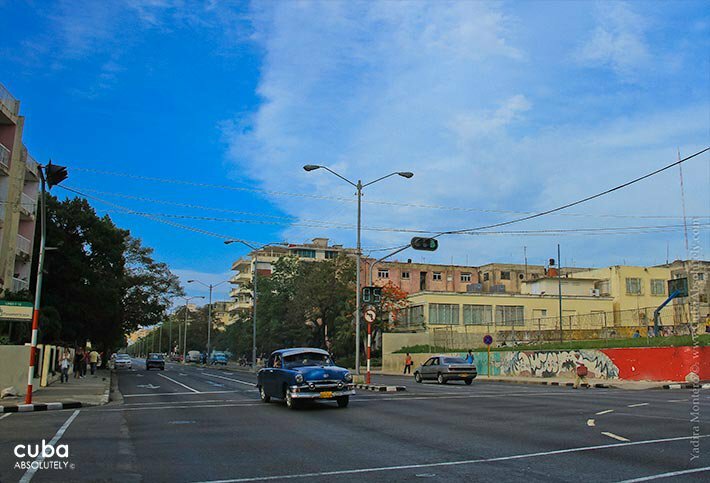 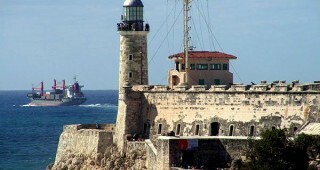 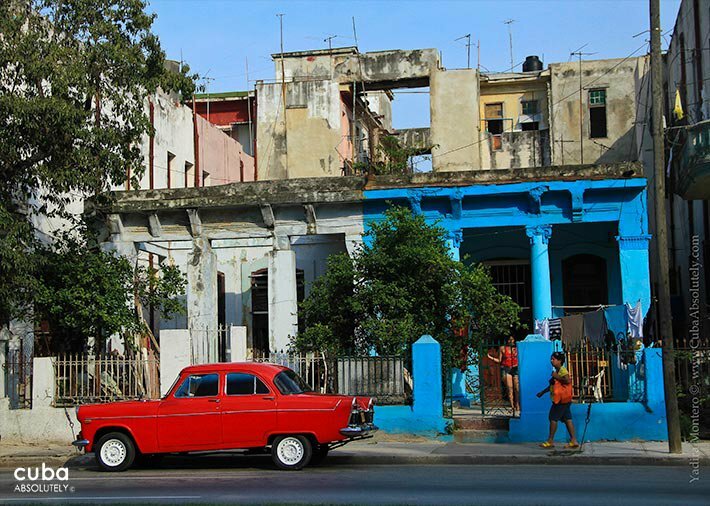 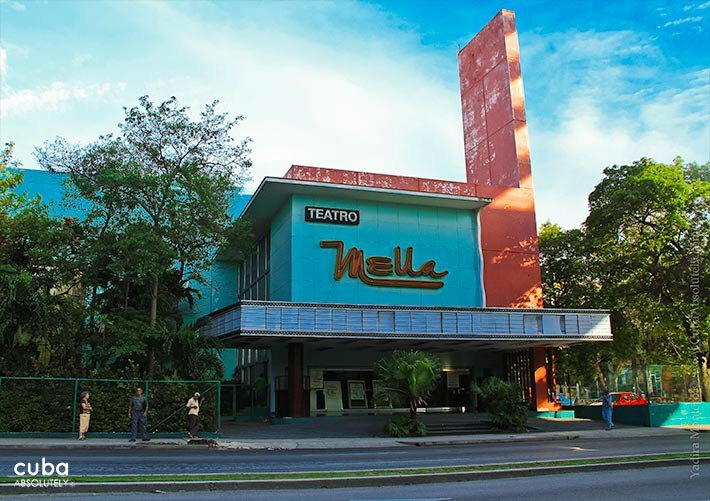 From the Malecón to the tunnel on 26th St.
Calle Línea is one of the most important streets in Havana and was the first one in Vedado. 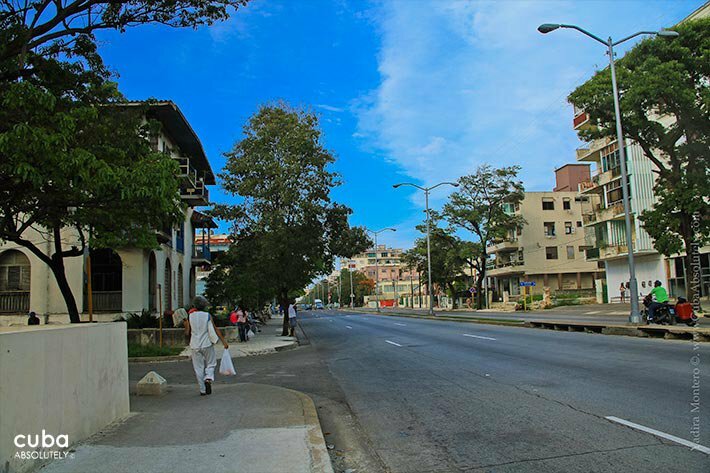 This avenue gets its name from the streetcar tracks (in Spanish, líneas) that ran along this street. 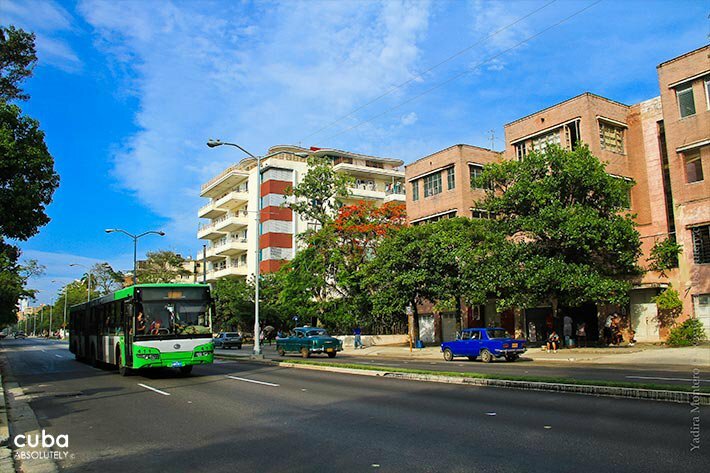 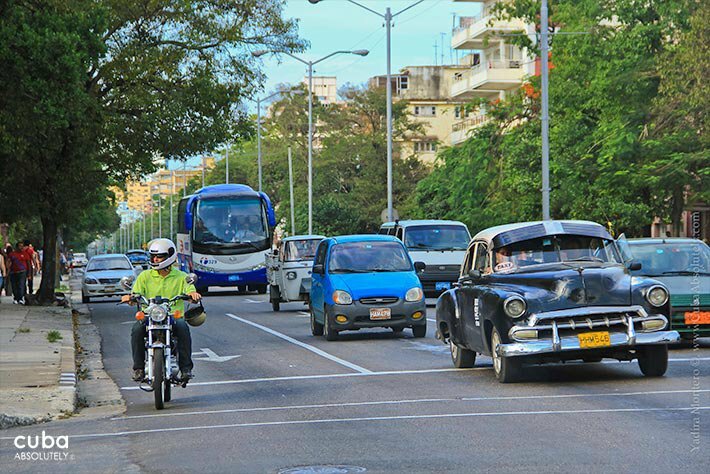 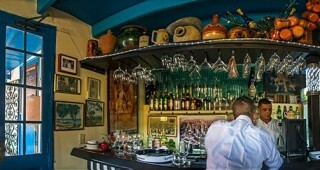 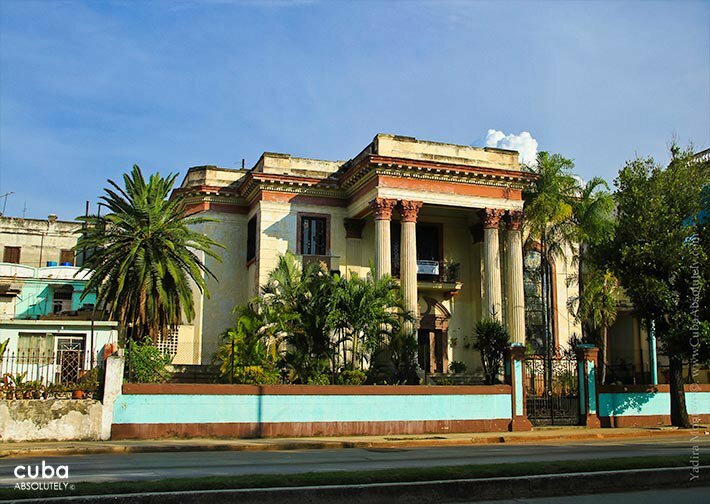 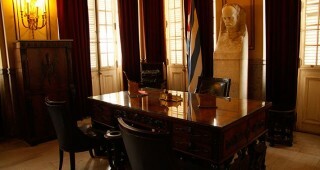 It was renamed to Avenida del Presidente Wilson in 1918 and to Doble Vía General Batista in the 50s, but people kept calling it by its original name. 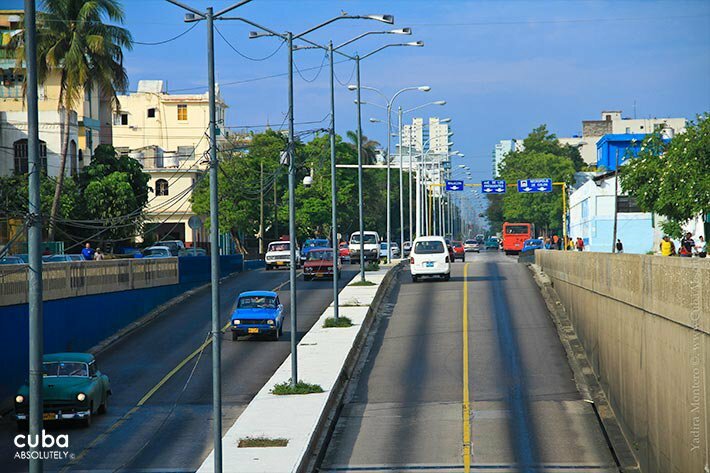 One thing that is peculiar about this street is that it has a tunnel across the Almendares River.